I would like to learn to do "The Hustle" the correct way! I've trained in Salsa on 1 for several years in Boston. Since relocating looking for a new group near me. 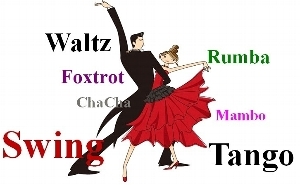 Looking for group ballroom dance class. I have no previous dance experience but am looking to take dance classes to get in shape. I am looking for country line dancing. someplace to learn and try it for the first time with my hubby.